As you are aware this year we have been on a mindful spending journey. 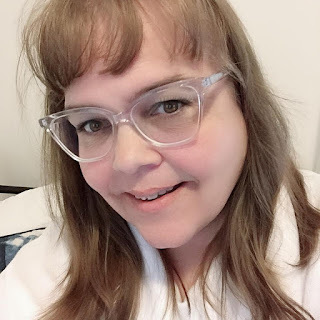 It was a little tough to get used to but I have found over the last few months it is getting easier and easier to say NO and make do with what we have. Deciding what is a want vs need is no easy task and others can sway you so easily. I have never been on to give into peer pressure so that helps but I have a 12-year-old that would cave every time if I let her but I am teaching her slowly but surely the difference between a want vs need. I have learned many tips and tricks over time to help me decide what purchases are worth my money and what purchases are not worth my money. Before I buy something whether that is an item for my house, clothing or even dinner out with my family I calculate how much work I have to do to spend that money. Then I have to decide if it is really worth it. If it is I will follow through with the purchase with no regrets. This is definitely has been a real eye opener of the cost of items and it will save you money in the long run. You will find yourself making better spending decisions. 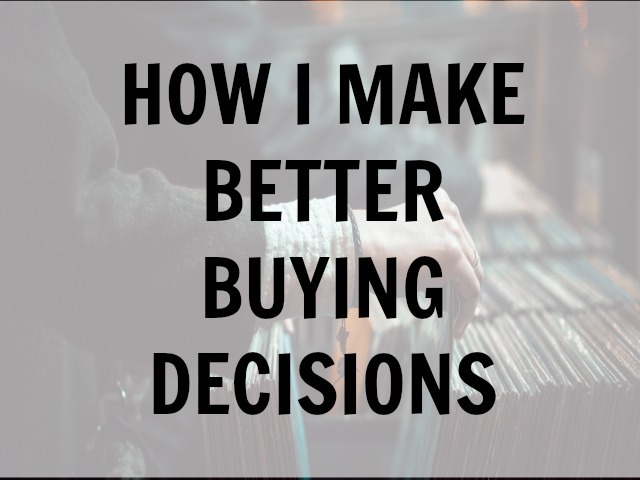 Do you have things you do to help you make better buying decisions? I would love for you to share with me your ideas and thoughts on improving your spending.